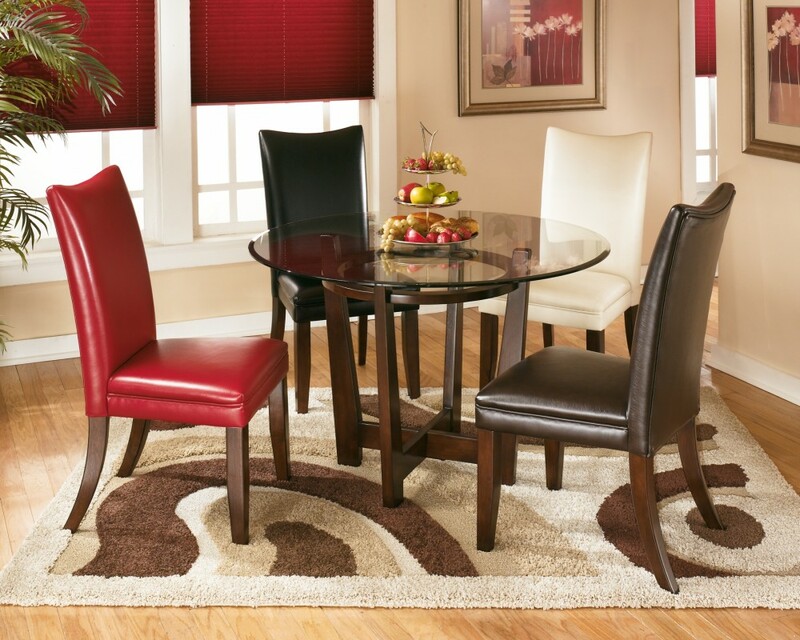 Dinner and a show are best served from this tasteful dining table. 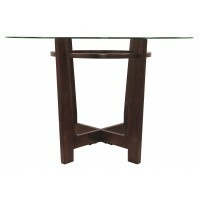 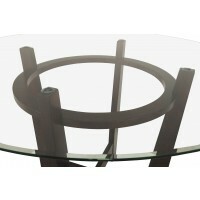 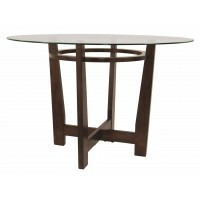 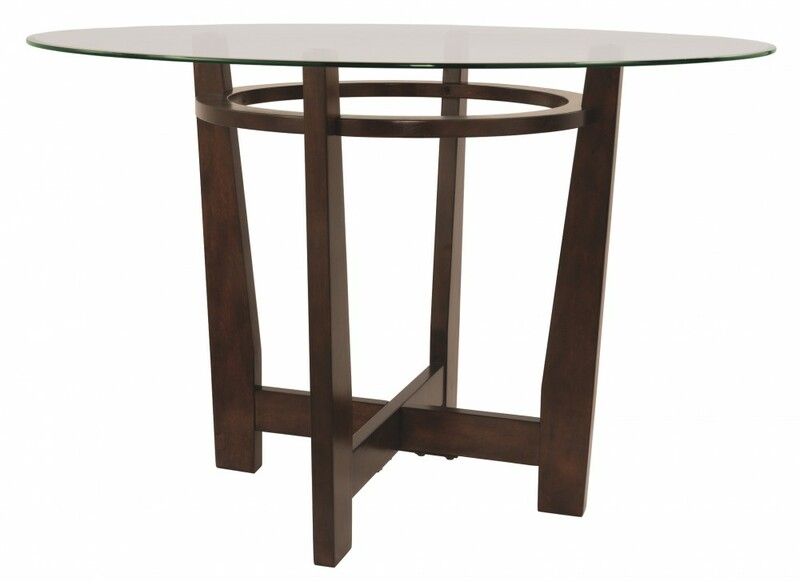 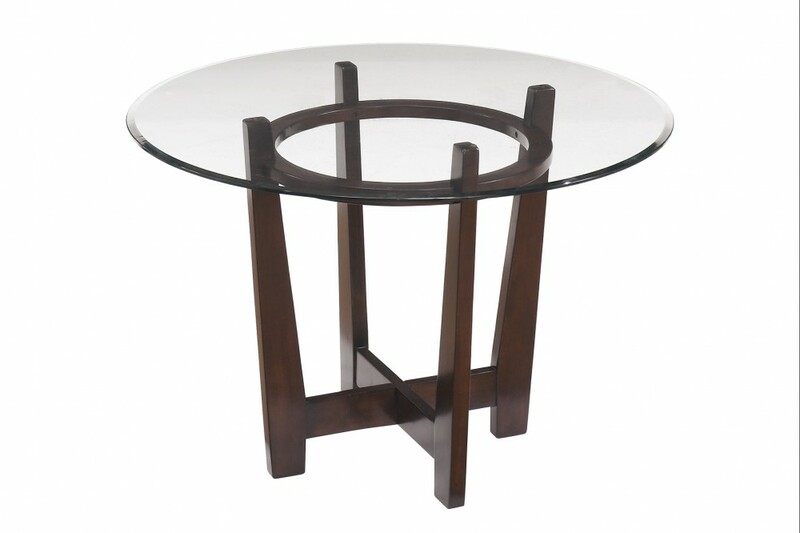 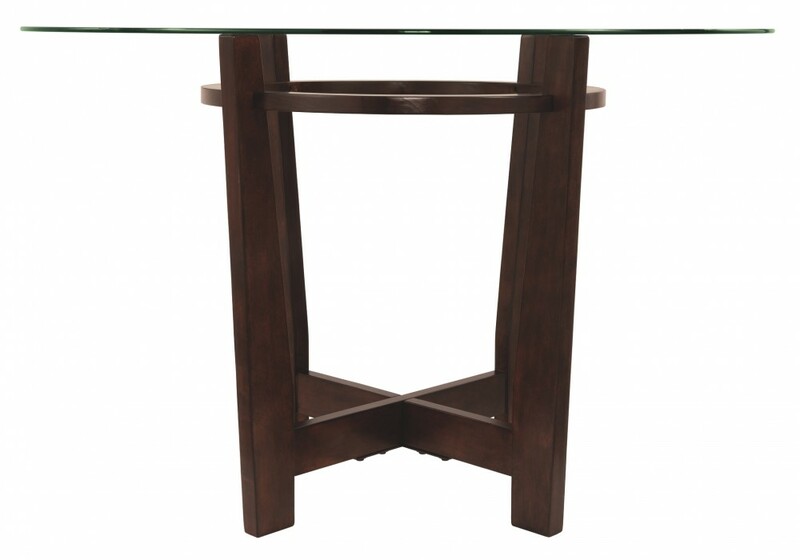 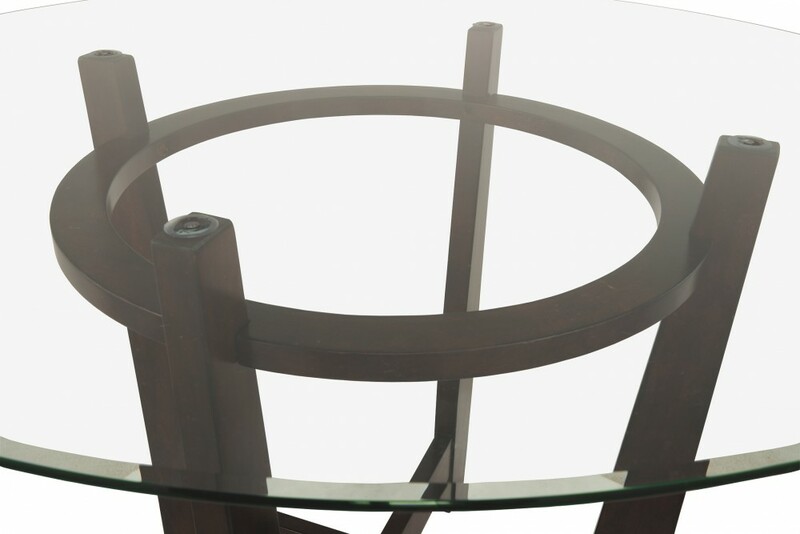 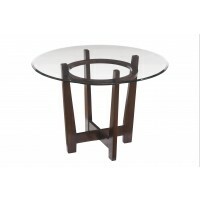 Thick beveled glass shows off the table's unique intersectioned base. 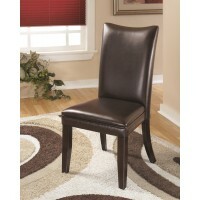 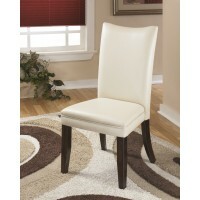 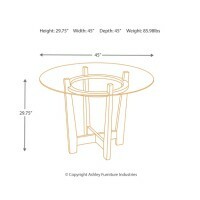 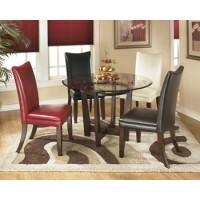 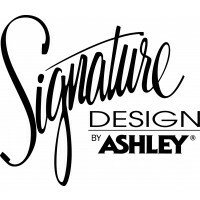 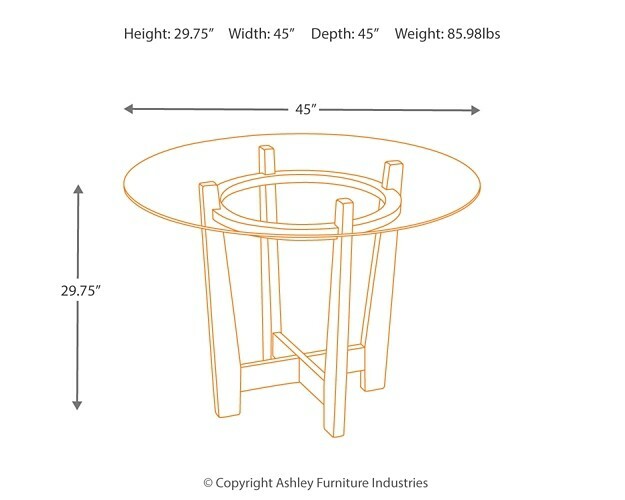 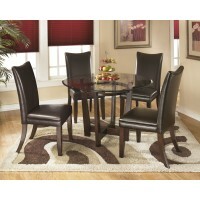 Envision it in a dining room, kitchen or family game room.